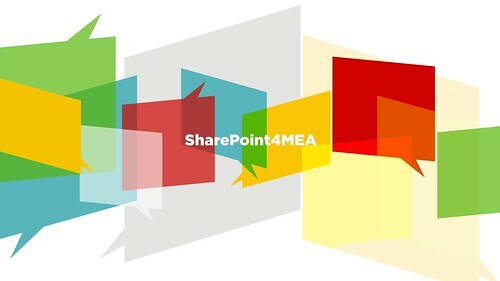 SharePoint4MEA YouTube Channel – Launch! To kick off our channel, we’ve teamed up with some of the top notch SharePoint experts in the region to record and publish 16 Arabic videos (This is around 4 hours of original content) to cover a wide range of hot SharePoint topics. This is just the start but our aim is to include more content in the different languages spoken across the Middle East & Africa very soon (Arabic, French, and English). 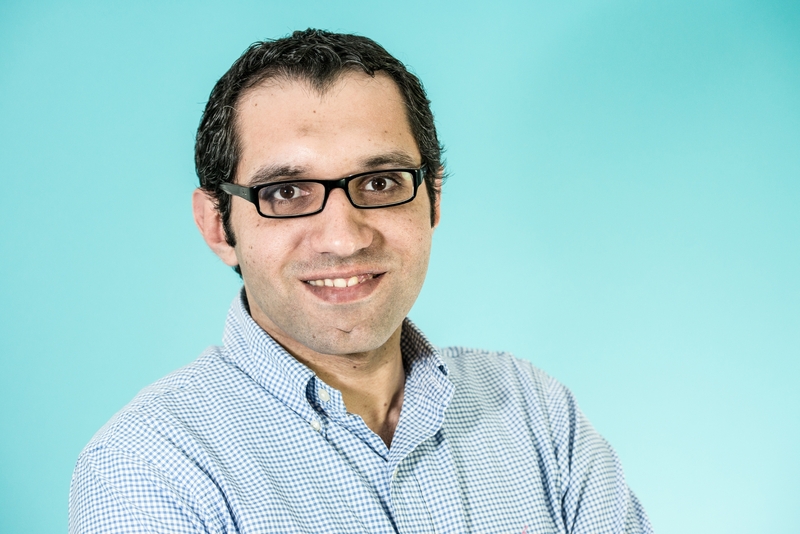 Founded by two SharePoint MVPs (Ayman El-Hattab & Marwan Tarek), SharePoint4MEA is an educational community for anyone who works with SharePoint in the Middle East & Africa. Our mission is to enable the SharePoint professionals across the Middle East & Africa to share their expertise with their fellow SharePoint business users, developers, architects and IT Pros via a wide range of educational formats & channels (videos, articles, online or offline events). We are currently busy finalizing the community website (www.sharepoint4mea.com) and it should be ready very soon. The website will build on the wisdom of the crowd and the viral effect of the new social media channels for content provisioning and sharing. Sure, if you would like to contribute and be part of the community, you are most welcome. Please drop us an email on Contact@sharepoint4mea.com and we’ll contact you back.